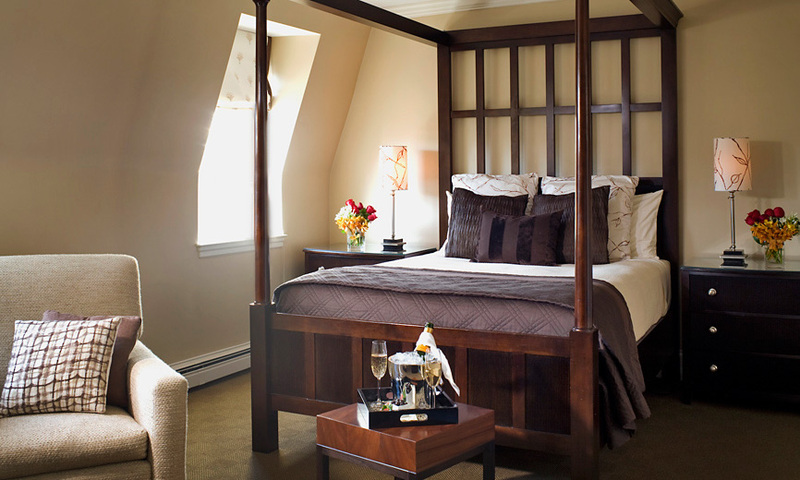 Most guests at our Boston bed and breakfast could not deny Boston is a Foodie city – a culinary capital with access to great local ingredients and celebrity chefs. Seafood is typically a popular dining request, when helping guests make dinner reservations in the South End. Although Boston is known by food lovers for its Seafood offerings, the quest does not simply end there. Of the “major food groups” nothing seems to attract more attention than Beer or Bacon– Combine the two carefully and you will yield a fanatically and almost cult-like experience known as the Boston Bacon and Beer Festival Tickets 2012. 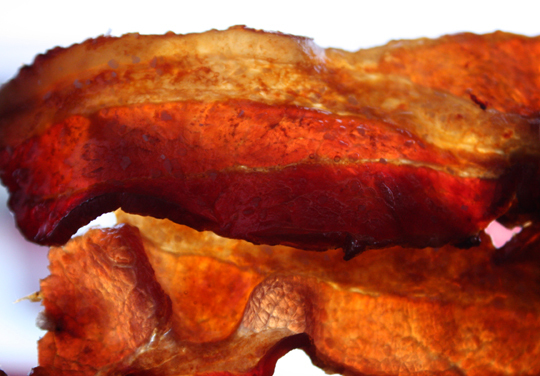 On Saturday April 28th from 2:30PM – 5PM get ready for Bacon & Beer utopia. The food promises to be tasty as participating restaurants currently include South End favorites like Aquitaine, Gaslight & Petit Robert. The money raised from this event helps to support local hunger relief organizations like Loving Spoonfuls & Community Servings. Or join Sunday’s festivities for a bacon and beer karaoke cruise in Boston Harbor. Each ticket entitles the guest to a complimentary beer sampling, along with a bite each participating caterer. Beer will be available for purchase for the entire cruise. Boarding begins at 1:30 at Gate C behind the Boston Harbor Hotel. What song are you going to sing? If music is not your creative outlet than perhaps the visual arts will better suit you. The combination of Bacon & Beer (karaoke too) was not already prove people like looking at Bacon and Beer almost as much as eating and drinking it, so we’re producing a Bacon and Beer inspired art show with Super Precious Boston Art Galleries. On May 2nd, come to Union Square, Somerville for one of two viewings. Enjoy contemporary art inspired by bacon and beer from 20+ artists while munching on bacony offerings from more local restaurants. If you are looking for alternative things to do in Boston, this could be the event for you. 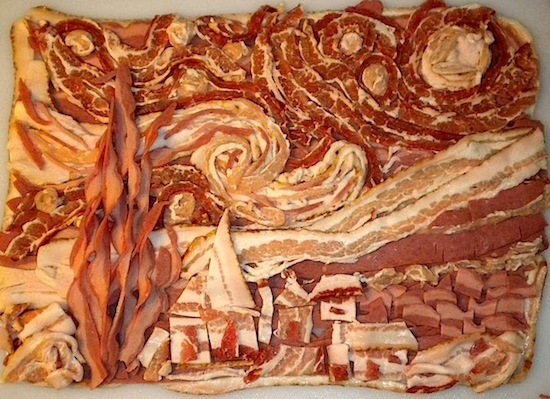 How many people do you know who have had the experience of bacon & beer inspired art? The extremely popular Bacon and Beer Festival & Cruise have already sold out due to overwhelming demand. To press your luck, consider signing up for the waiting list, there will be a handful of additional tickets. Other Bacon and Beer events that weekend still have availability, like the Bacon & Beer Art Show. Tickets to the Bacon & Beer Festival may be harder to get than Red Sox tickets in Boston. Have some hope. 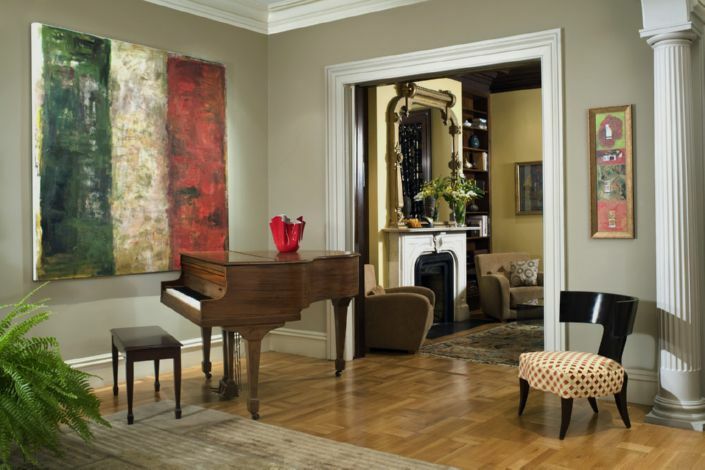 You can always plan a stay at Clarendon Square Bed and Breakfast. Keep proximity on your side, in the event of last minute availability. In the meantime, experience Bacon from the source at some of the festival participants in our neighborhood, as mentioned above. Whether or not you attend the Bacon festivities, use this as an inspiration to create your own tasting tour in our city. May you love chocolate, cheese or unique martinis. Whatever your passion may be, we would love to help guide you to some of our local favorites. This entry was posted in Uncategorized and tagged bacon and beer festival 2012, best boston restaurants, boston bed and breakfast, boston things to do, south end restaurants by admin. Bookmark the permalink.